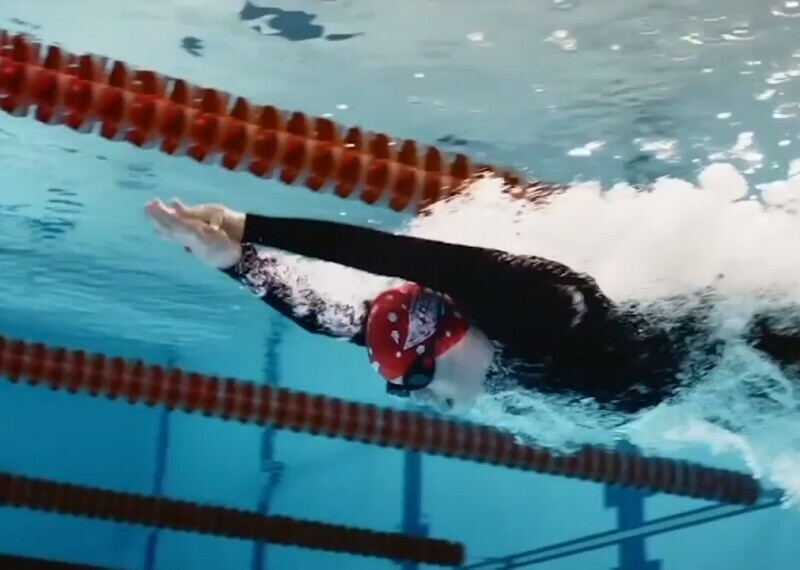 Competitive sportsmanship, spectacular ceremonies and all around fun were found in abundance at the 2019 Special Olympics World Games in the United Arab Emirates (UAE). However, the infusion of goodwill does not end with Closing Ceremony. The World Games are a catalyst for a legacy of inclusion that will last for years to come. 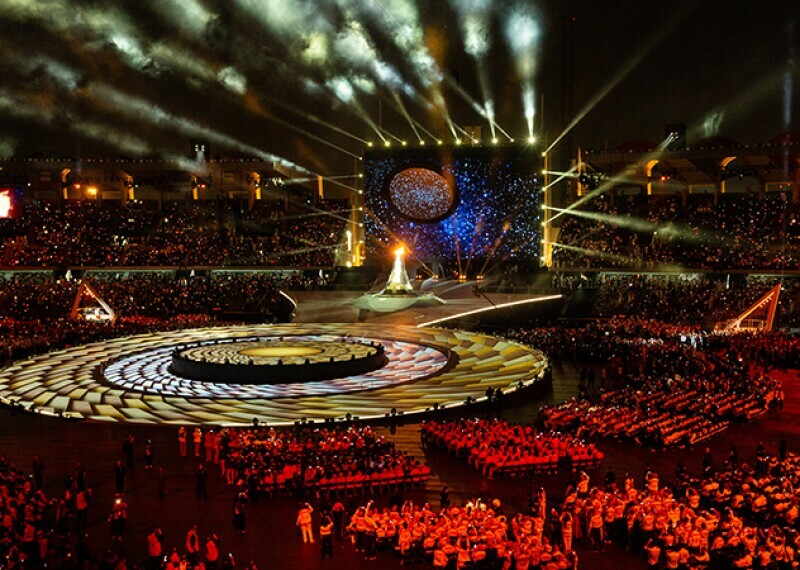 These World Games, held in Abu Dhabi and Dubai, hosted 200 delegations from around the world, a record number. The Games brought nations currently in conflict together or individually on the same fields, courts and stages. Countries like India and Pakistan, Israel and Palestine, or countries experiencing inner conflict like Syria, Ukraine and the Democratic Republic of Congo, saw their athletes peacefully compete in the true spirit of sport, where everyone was enthusiastically cheered on to do their best. 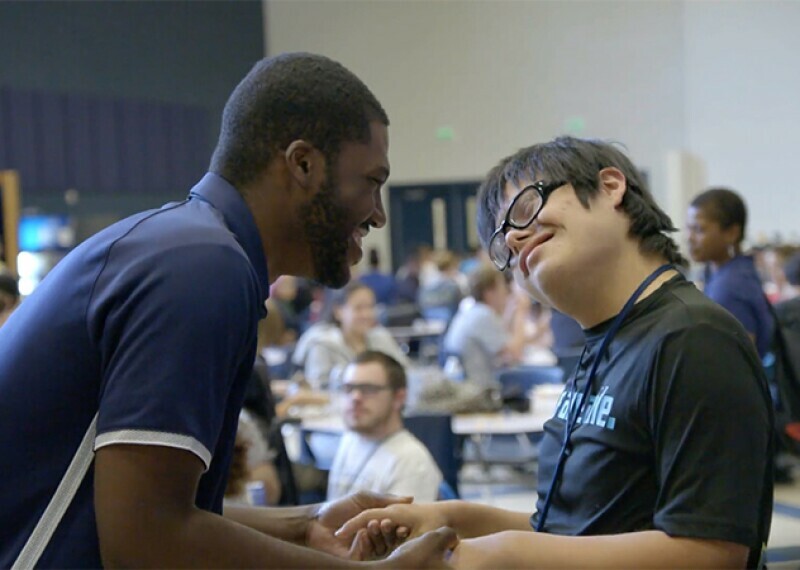 It is an example of the powerful role that Special Olympics sporting events have played for the last 50 years. The spirit of the World Games will also usher in a number of inclusion initiatives in the UAE for “people of determination,” the term used in that country to describe people with disabilities. 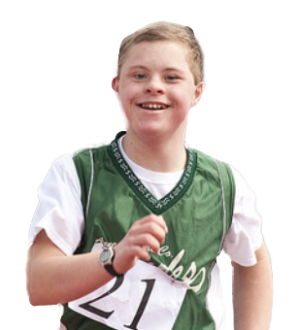 At the close of the Games, the 2019 World Games Higher Committee and Local Organizing Committee announced that all schools in the UAE will become Unified Champion Schools—meaning students with and without intellectual disabilities will participate in sports and clubs together. A Mothers of Determination Association will be formed to meet and support the needs of families of children with intellectual disabilities and to allow them to reach their full potential through education and training. These are just two examples of more than two dozen initiatives announced by H.E. Hessa bint Essa Buhumaid, Minister of Community Development and Chair of the Heritage and Society Committee of the Higher Committee to Host Special Olympics.